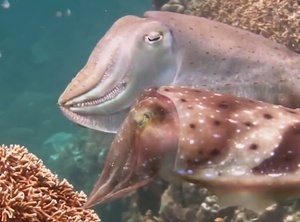 Like a lactose intolerant cheesemaker, the cuttlefish is unaware of its own gifts. They also give good face. You’ll see. 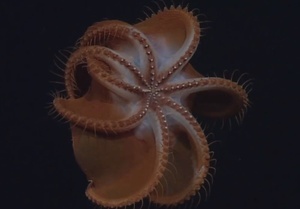 Posted in Nature, Video and tagged species, zoology at 2:25 pm on November 1, 2013 by Broadsheet.